Ambrose and his new gimmick hmm, may be heading in the wrong direction. Finn dominated Raw, as he climbs closer to being the new top face. Drew and Dolph square off, or will they swerve us at TLC? 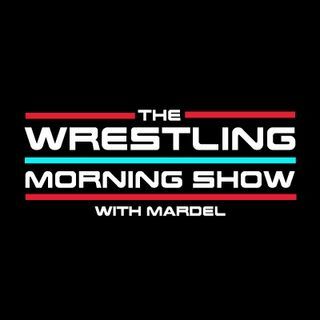 This and a lot more as Mardel discuss the night that was from RAW. Coder returns for the Codebreak in the bottom of the first hour.